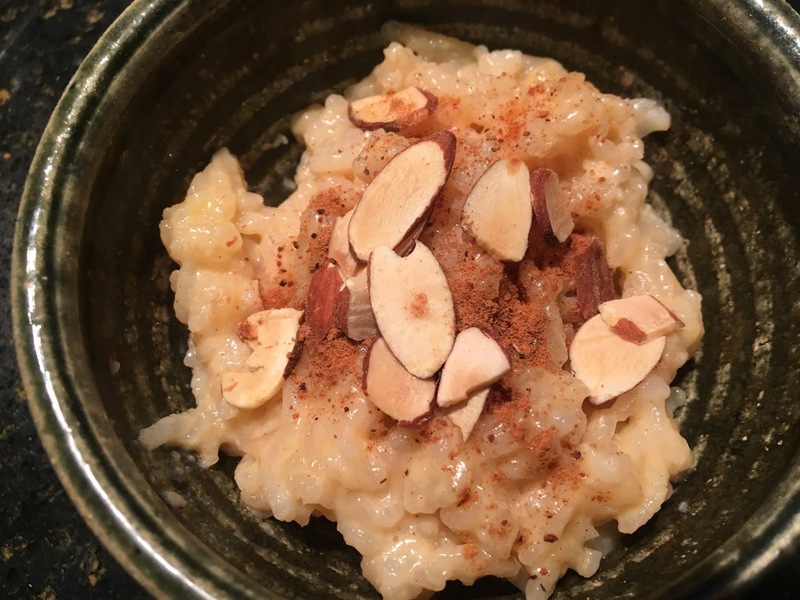 A total comfort food dessert made in the electric pressure cooker! Good for breakfast, too. 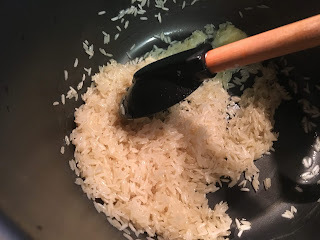 Set electric pressure cooker (EPC) on sauté; add butter and let it melt. 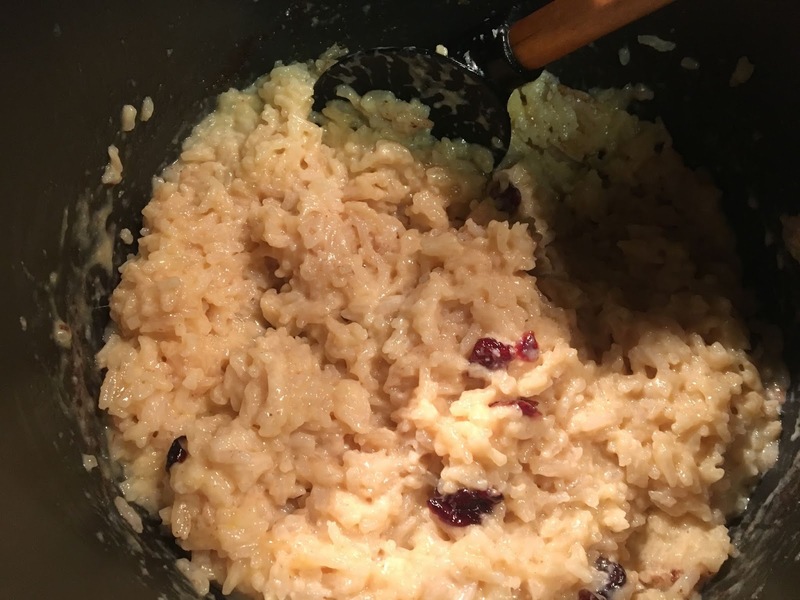 Add milk along, seasonings and raisins if using to the rice. Stir to combine. Put lid on EPC and close steam valve. Set to pressure cook on high, for 14 minutes. When done, do an assisted release on the steam valve and carefully lift lid. (If rice is not tender, add lid and set pressure for a few more minutes; then do an assisted release. 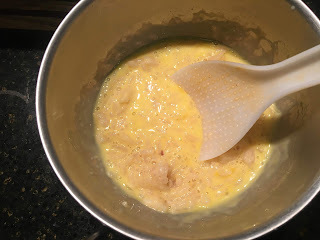 In a small bowl whisk egg and evaporated milk together. Spoon a spoonful of rice pudding mixture into egg mixture and stir, add another warm spoonful of rice and stir – this will temper the egg and avoid scrambling it when added to the hot pudding. Add the tempered mixture back to the EPC and set on sauté. Let the mixture bubble for about 30-60 seconds, stir slowly so it doesn't stick to bottom. It will thicken as it cooks. If it gets too thick, add additional milk. Serve warm or chilled, top with additional cinnamon or nutmeg + toasted almonds. Add the tempered mixture back to the EPC and set ton sauté.